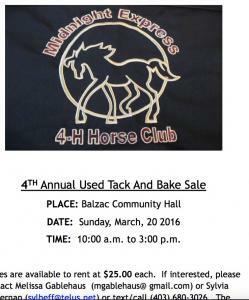 Looking forward to attending the Midnight Express 4-H Horse Club Annual Used Tack & Bake Sale on March 20/16 at the Balzac Community Hall. I will be joining several other vendor at this sales in support of local 4-H. There will be a 50/50 Draw, Concession Stand and Silent Auction. 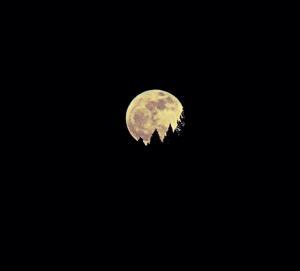 Moon Rising: An Eclectic Collection of Works is "a luxuriant ramble over a broad range of human emotions, evoking lightning bolts of empathy and recognition." Now you can not only order the book, but you can order the artwork that is prominent throughout it's pages. All are available here at Fine Art America, through the new Gallery - From the Pages of Moon Rising. We are thrilled to be showcasing our products at the 4th Annual Used Tack and Bake Sale being held on March 20/16 at the Balzac, AB Community Hall. Lots of vendors, a concession, 50/50 Draw and Silent Auction. A little on the cool side this morning, but the sun is shining and the sky is blue. A great day to take the camera on a road trip. Back roads here we come. When author and inspirational speaker Tandy Balson approached me to inquire about using one of my pictures on her latest book cover, I was flattered. She chose our Heart in the Cloud photograph for her book Inspirations from the Everyday. It is a given with the amount of time spent out of doors that snacks need to go along. And, in thinking this through, the aroma of freshly baked cookies that have met us time and time again as we come through the door from a day of wondering the back country, is pure pleasure. It was time to connect the two and in doing so, the From Our Home To Yours series of e-cookbooks has been born. Today, was the maiden voyage. Today we launched our first e-cookbook with Amazon.com. 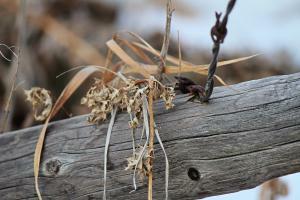 Today some of our photography coupled with recipes. 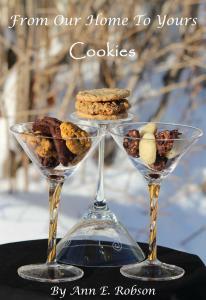 Today Cookies was unveiled.